Opens with a juicy, hint of strawberry, toasty nose. Warms to cherry, plum and blackberry flavors. Finishes with dusty blueberry, plum and mocha. 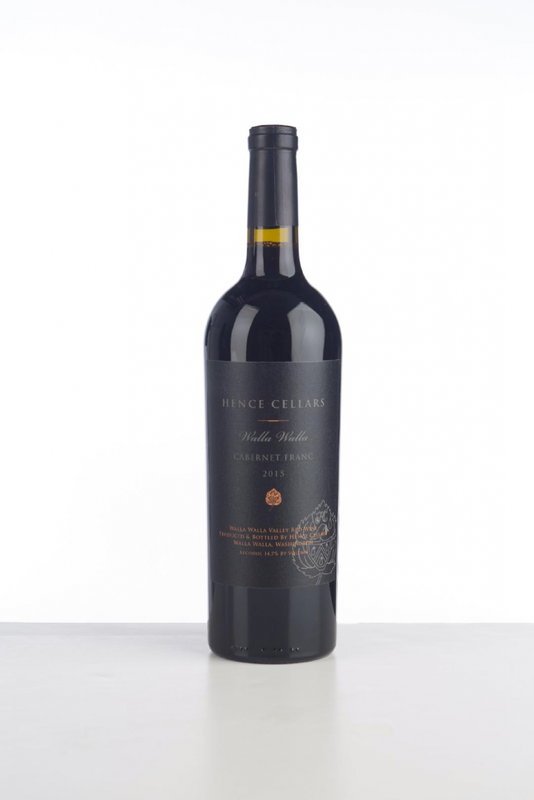 100% Cabernet Franc from the Columbia Valley.